Amazon has evolved into the largest e-store around and for good reason, for most things the prices are competitive. Coupled with Amazon Prime, which offers free shipping and tons of extras, its just icing on the cake. In case you don’t have Amazon Prime, Try Amazon Prime free for 30 days! 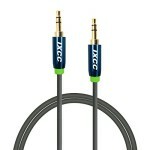 1) Cables, cables, and cables! How many cables does one need? Apparently many! While you maybe able to find these cheaper on eBay, shipping on eBay takes a little bit longer (most of the times from overseas for the really cheap deals), and the quality is sometimes questionable. 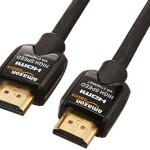 On Amazon, you can pick up HDMI Cables for $5.49, Auxiliary Cable for $5.99, USB to MicroUSB for $4.79 (for charging almost all Android smartphones and tablets), though the last item is an add-on, which means you need to spend $25, to be able to add this cable on for that price. 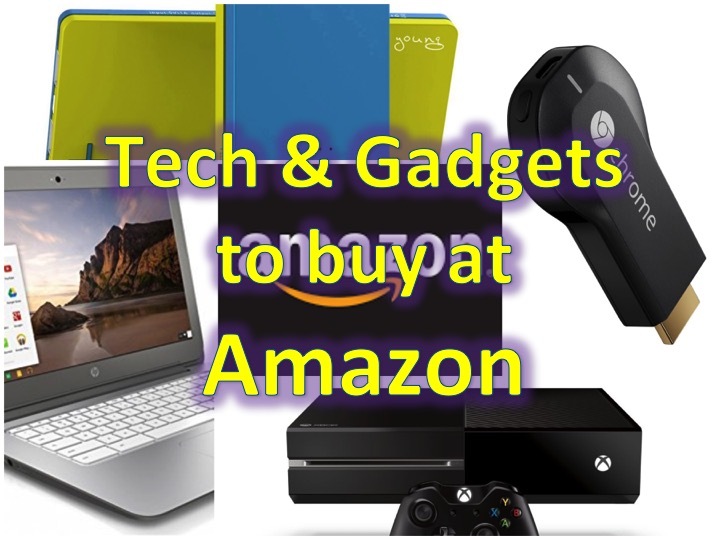 2) Electronic gadgets and accessories!! If you can wait 2 days for shipping, Amazon is a great place to save money! 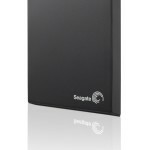 If you need an external HD, you can Seagate 1TB Hard Drive for $54.00, yup, that’s USB 3.0, Google Chromecast for $29.99, and one of my favorite tech accessory: 10-Port USB Rapid Charger for $35.00. 3) Cell phone accessories! 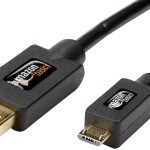 Amazon is a great place to get cell phone accessories; whether you need a battery pack or case. 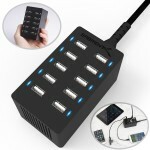 For example, you can get a 10000mAh External Battery Pack for $17.99. If you’re looking for a case, check out our Top 5 iPhone 6 cases, with 4 out of the 5 cases available on Amazon. 4) Chromebooks! 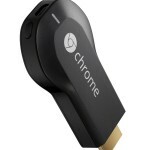 That’s right, Amazon has the best selection of Chromebooks around and 9/10 also the best prices! Double check Best Buy in case they have a deal of the day! 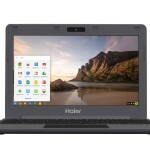 For example, you can pre-order the Haier Chromebook 11 for $149, while that is the normal price of this device, there are many more to choose from! 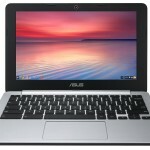 For $30 for, you can get the ASUS 12-Inch Chromebook with 11 hour battery life, comes with USB 3.0. 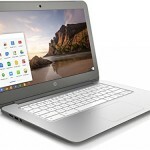 If you want something larger, the HP Chromebook 14 , is available for $269! 5) Kindle (of course)! 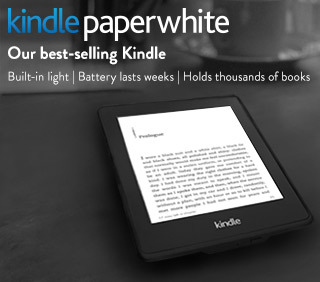 Amazon Kindle Paperwhite for $99 , normally priced at $119, this is on sale for $99. There is always a Kindle sale going on! What do you buy at Amazon?